Nowadays 60% of internet sites are accessed with mobile device (mainly smartphone and tablet). Responsive Web Design allow web pages to be viewed to a variety of devices for a single website. Content, design and performance are changed as it’s necessary to ensure usability and satisfaction across all devices. When developing sites, We use the more open and adopeted product of the market, and give You the flexibility to create beautifully sites, faster and easier than ever before. Our site offer to user a great experience and navigability, easy way to find foundamental info, thanks to our best practice in designing. 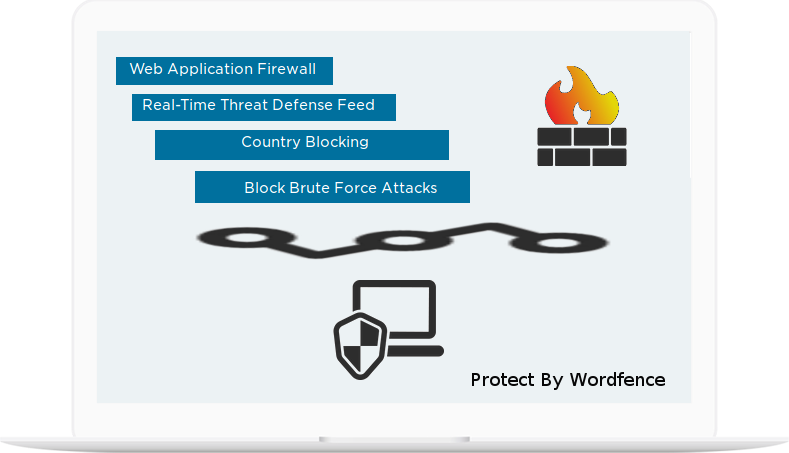 We offer security and protection for your website by constantly updating defense, firewall, stoping you from getting hacked. We aim to work with main stream company, so that to give our customers the best durability of the investment. After Reply EOOD is a Bulgarian company founded in 2008 . Thanks to our customers satisfaction policy, We are a still increasing our business opening to abroad market.